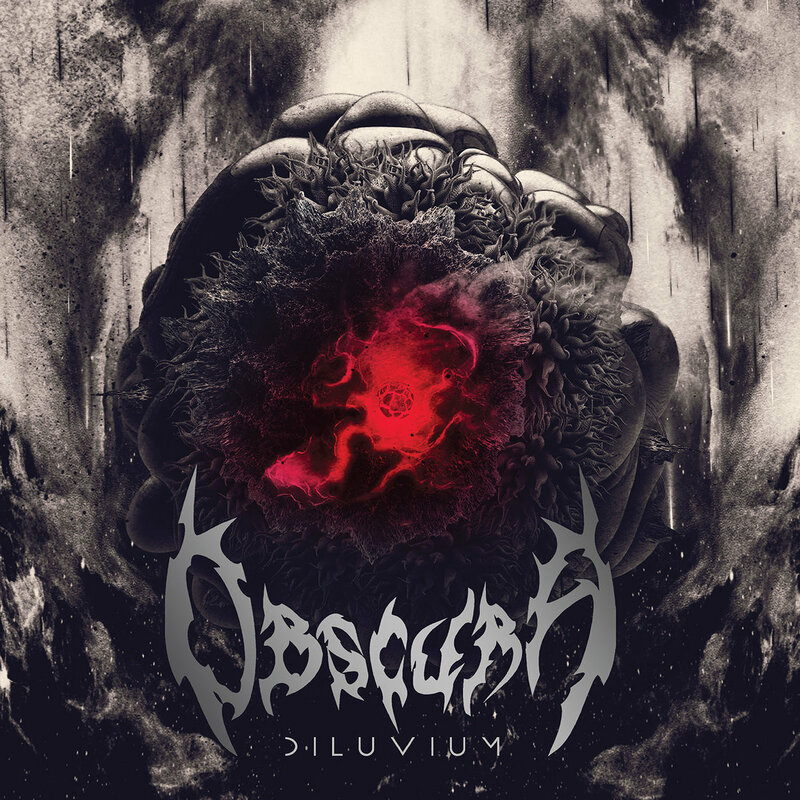 German progressive death metal masters Obscura will release their new album “Diluvium” on 13th July via Relapse Records. The album completes a four album conceptual cycle that starts with 2009’s “Cosmogensis” which earned Loudwire’s “Best Death Metal Album of the Year” award. Here’s guitarist Rafael Trujillo delivering a guitar playthrough of the title track from the new album. Pre-orders are available here. Playthrough: Drum Cam footage of “Stitch” from Wage War! Playthrough: “We Were The Keepers” from Psycroptic!